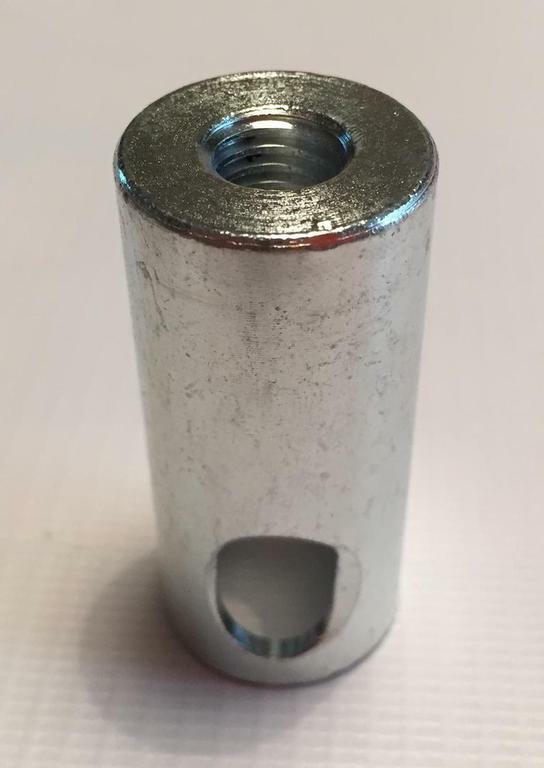 Magnetic head holder - For use in van roofs or a place where your equipment is stored, this adaptor makes sure the heads strands do not get bent or warped. 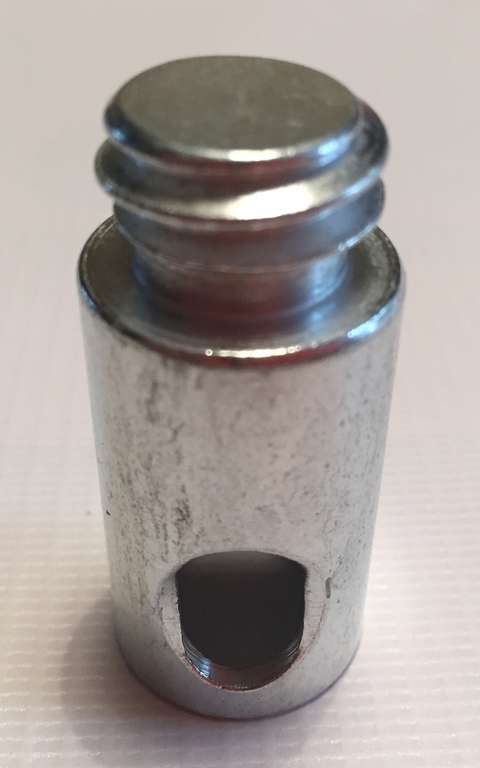 SnapLok 8mm Drill Adaptor - For use with the 8mm SnapLok rods and rotary power heads. 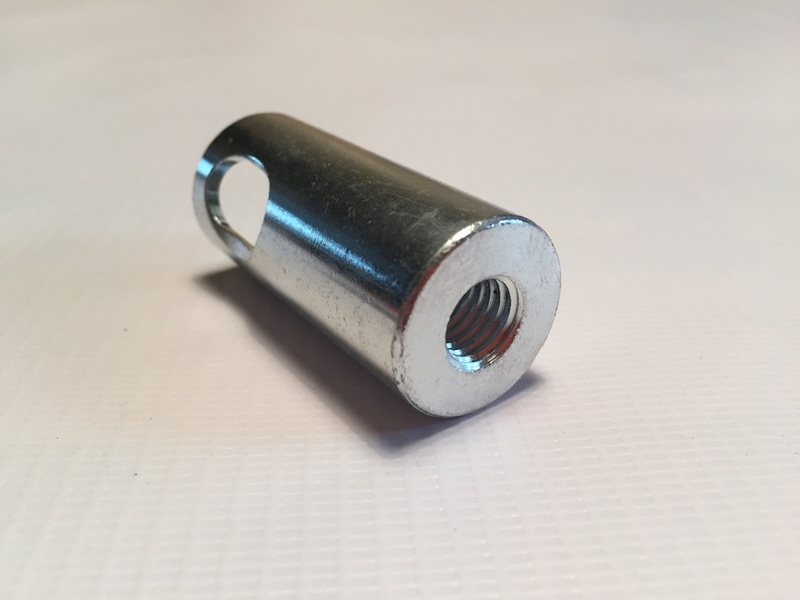 Made of stainless steel with double buttons for double security and corrosion resistance. This works on the basis of pressure and the angle of the SnapLok rod, so when you are sweeping with the rod at an angle, the downward pressure keeps the rod on the drill adaptor. 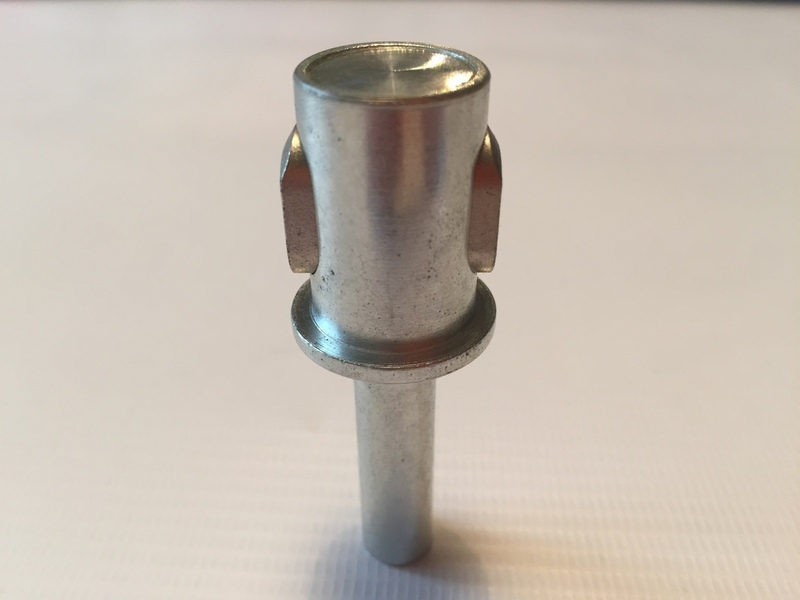 As soon as you straighten the rod in parallel to the drill adaptor, you can just pull on the drill and the drill adaptor comes out from the rod fitting/ferrule. 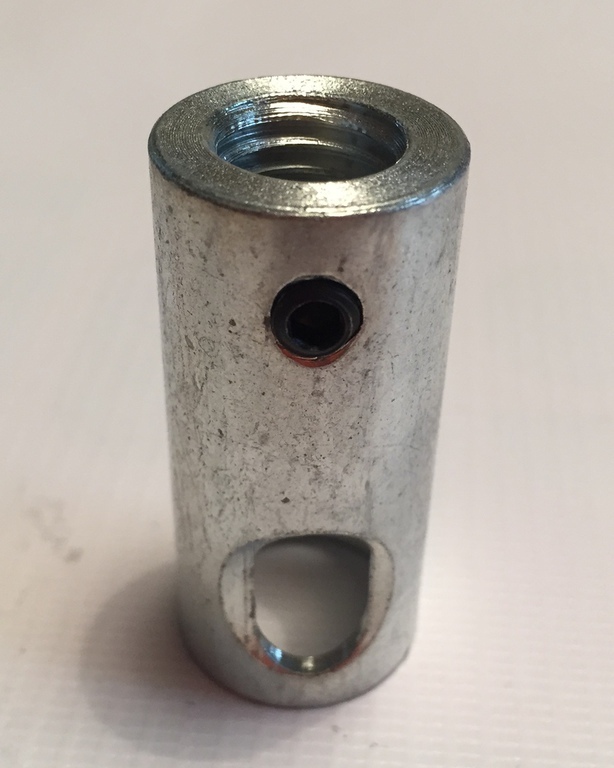 SnapLok 8mm Quick Release Drill Adaptor - For use with the 8mm SnapLok rods and rotary power heads. Made of stainless steel with double buttons for double security and corrosion resistance. 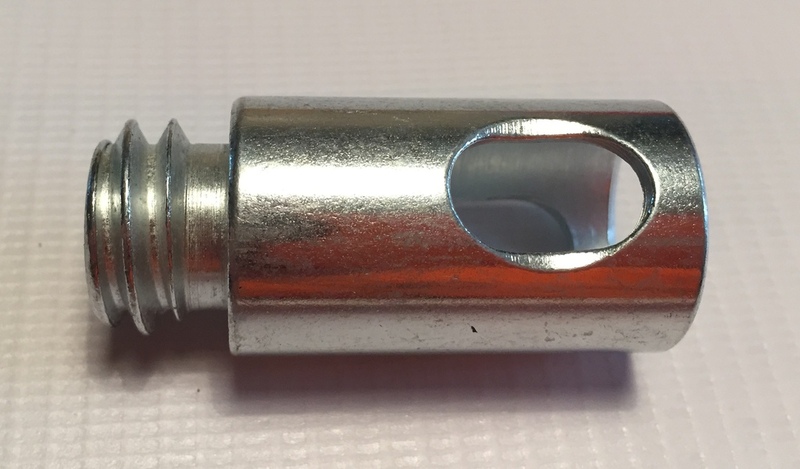 SnapLok Large Quick Release Drill Adaptor - For use with the 12mm, 15mm, 18mm & 22mm SnapLok rods and rotary power heads. 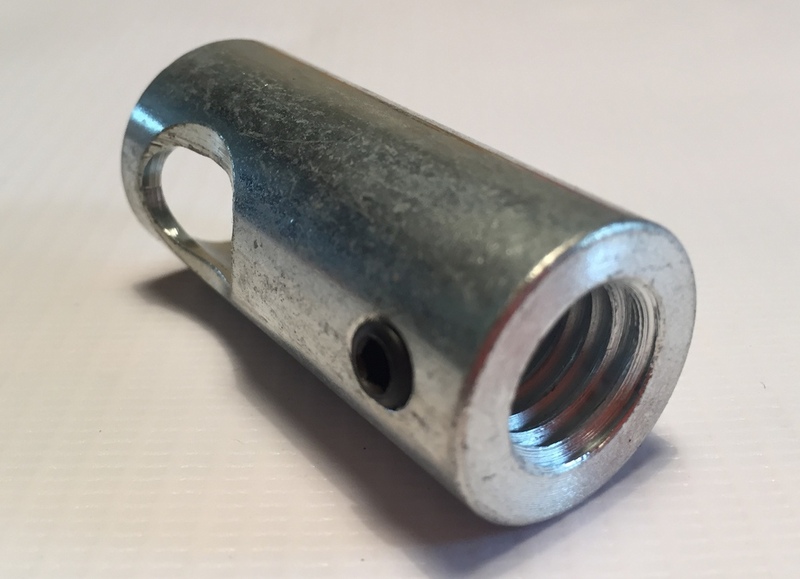 Made of stainless steel with double buttons for double security and corrosion resistance. 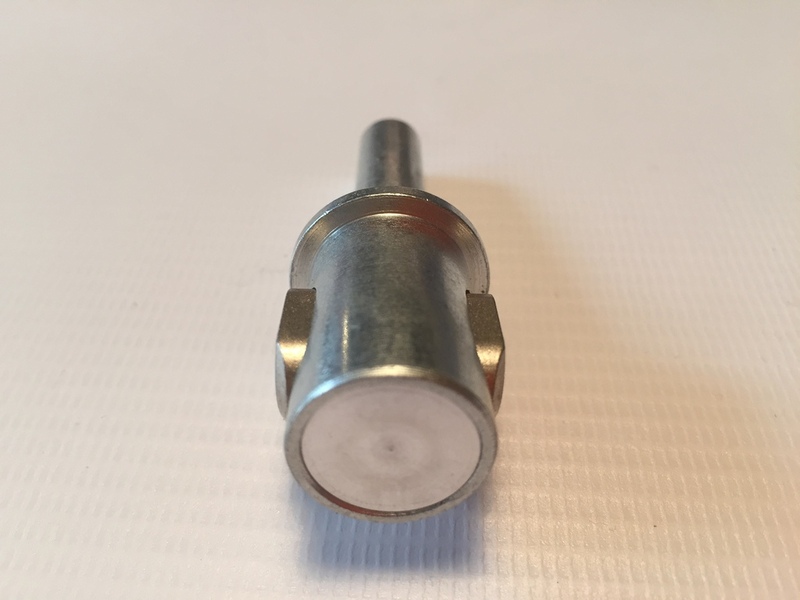 M10 Female to SnapLok Female - Can be used for using Viper heads onto SnapLok rods, particularly the 12mm Solid Nylon Liner rods. 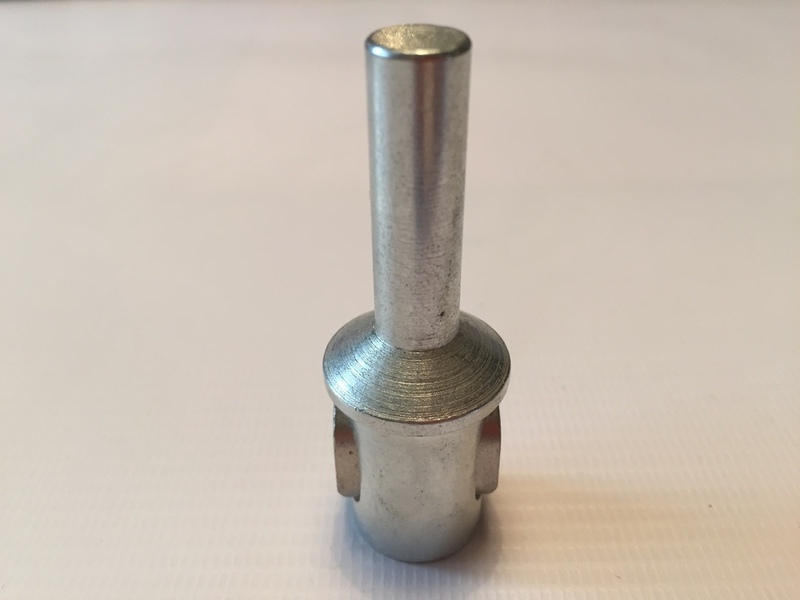 SnapLok Large Female to SnapLok 8mm Male Adaptor - A stepdown adaptor to allow the use of 12mm rods with the 8mm rods or Propeller Brushes or small whip head.